Nov. 18 game will kick off at 1 p.m.
JACKSONVILLE, Fla. - The Jaguars' primetime game against the Steelers is no longer a primetime game. The Nov. 18 home game against Pittsburgh was scheduled to be a nationally televised Sunday Night Football game, but on Monday, the league flexed the game to a 1 p.m. kickoff and replaced the Jaguars-Steelers with the Chicago Bears against the Minnesota Vikings as the featured game. 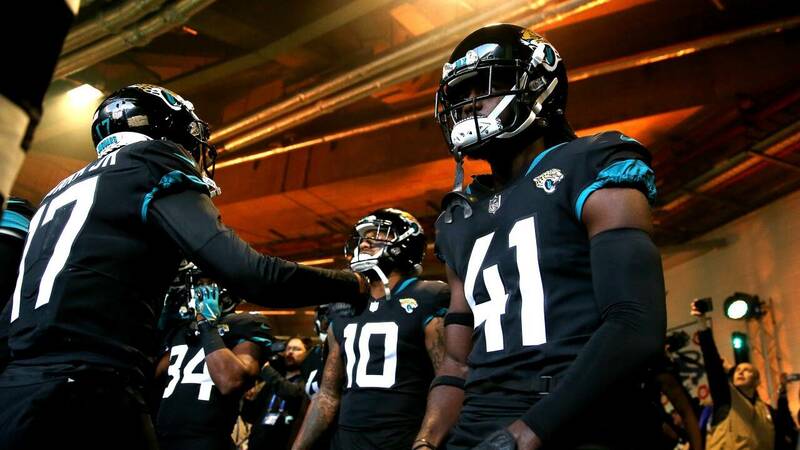 The Jaguars have not played on Sunday Night Football, the league's most prestigious time slot, since 2008 when they lost to the Pittsburgh Steelers in Jacksonville. The scheduling move means Jacksonville's only primetime game this season will be the 8:20 p.m. Thursday night game Dec. 6 at Tennessee.